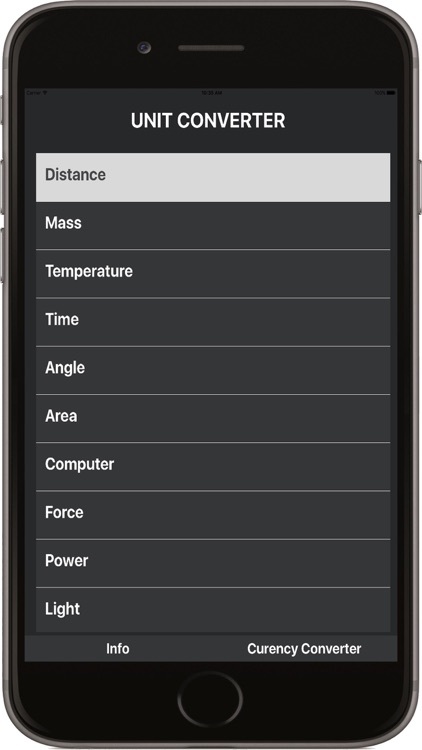 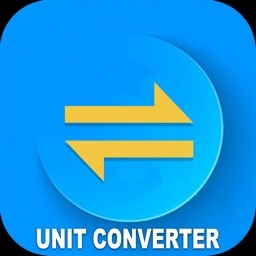 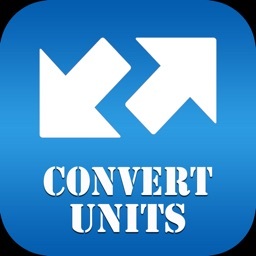 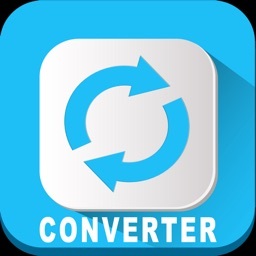 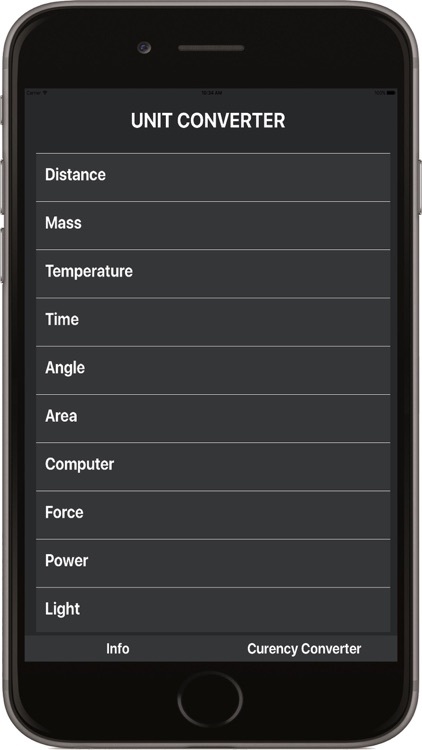 Ultimate Units Converter app for your devices for daily use!! 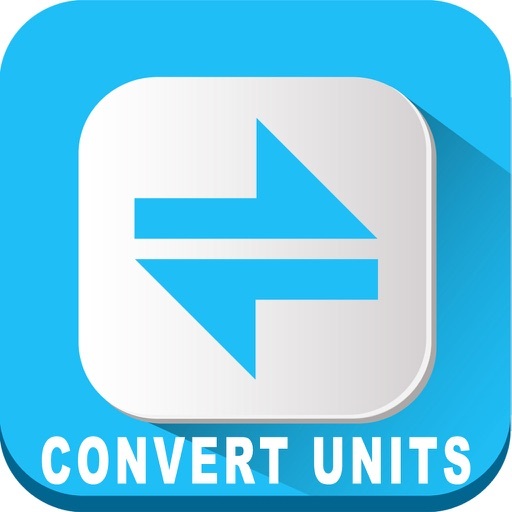 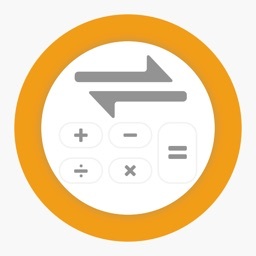 Units Converter’s built-in functionality do the perfect work for you and always ready to user in your pocket. - Incredibly lightweight, fast and easy to use. 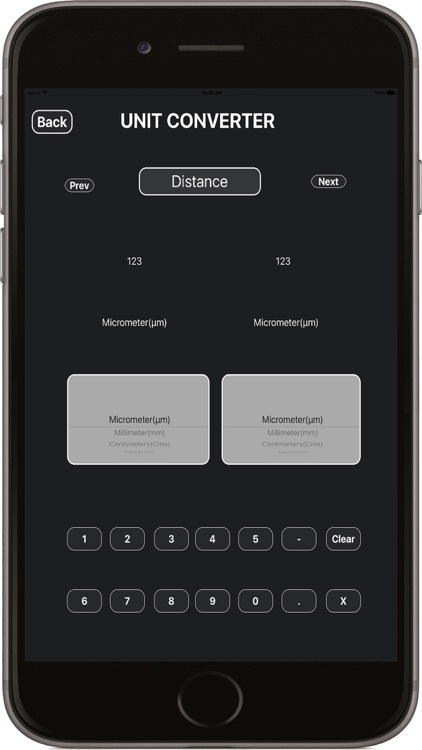 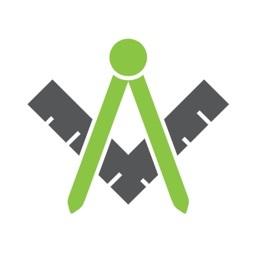 - Simple graphic and intuitive interface. 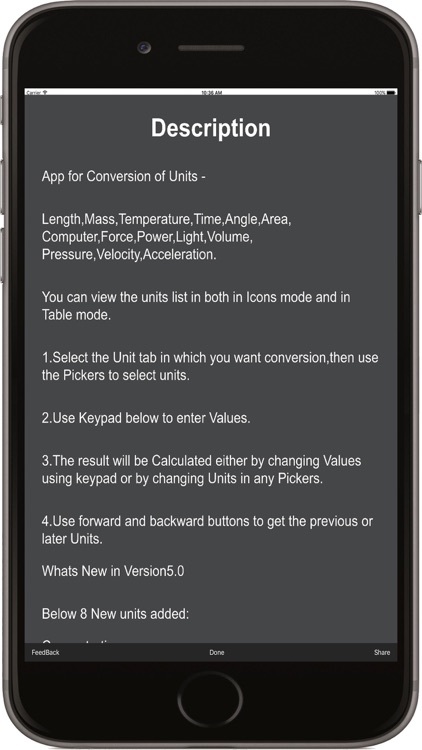 - Real time conversions in one screen.